Hello there everyone! 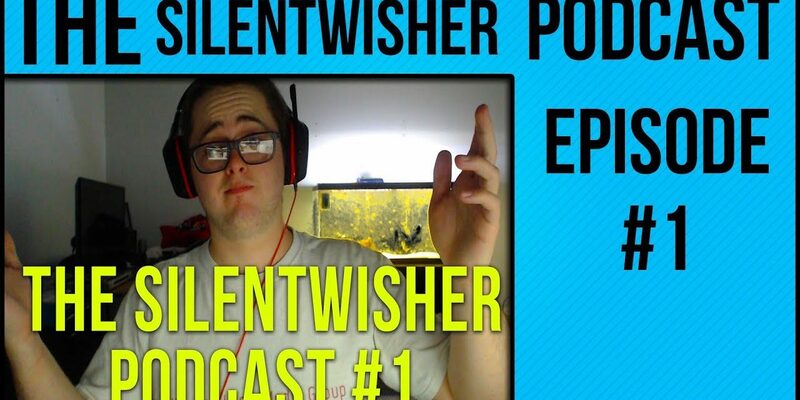 Here is the first episode of my new podcast titled “The Silentwisher Podcast.” That should be pretty easy to remember! 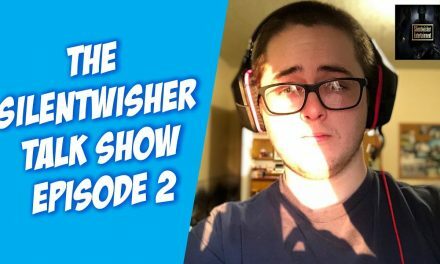 The current plan is to have a podcast every Tuesday night in which we broadcast live on my YouTube channel and once the show is over we make the full episode of available to everyone on YouTube as well on SoundCloud. I also take each topic that I find highlight-worthy and separate them out into their own video. 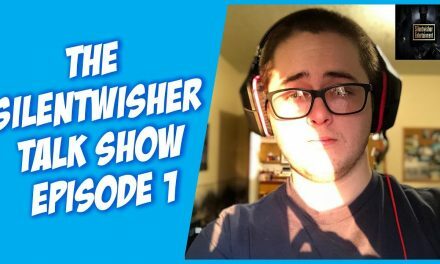 Check out episode 1 below and the highlights that were separated into their own videos. I really hope you enjoy them and I hope you can show up to the next show! 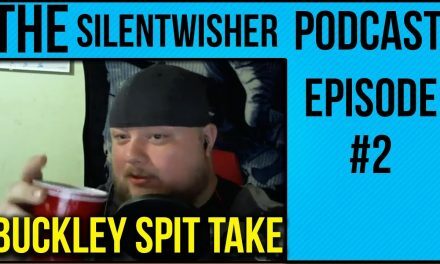 Listed below are a few separate videos of highlights from the podcast. PreviousIn-Game Boosters Need To Be Fixed!